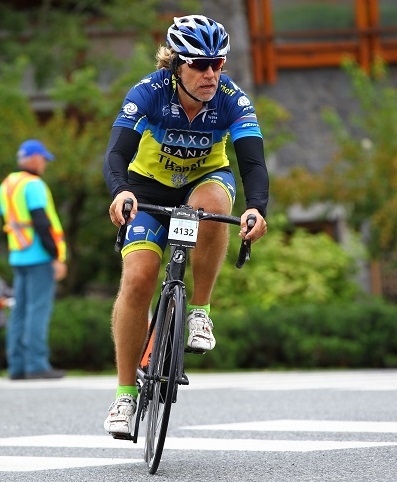 I'll be competing in the SUBARU IRONMAN CANADA on July 28 2019, raising money for the Pediatric Intensive Care Unit at BC Children's Hospital in Vancouver. For those that don't know, this is a crazy event that comprises: a 3.8km swim, 180km bike and 42.2km run (i.e. a marathon), one after the other, on the same day (17 hours are allowed for completion). Please support me for this event and the many months of training leading up to it!